Whether you’re a car-free family, or you just love to cycle with bubs, there’s always the problem of what to do with the little one when you arrive at your destination. Baby is too young to walk, and too chubby to carry for long – even with your crazy-strong mama guns – so your options are limited. You could bring along a baby carrier, or rig up a complicated bungee cord system to strap your pram to the frame of your bike. Other than that, I’m all out of ideas. 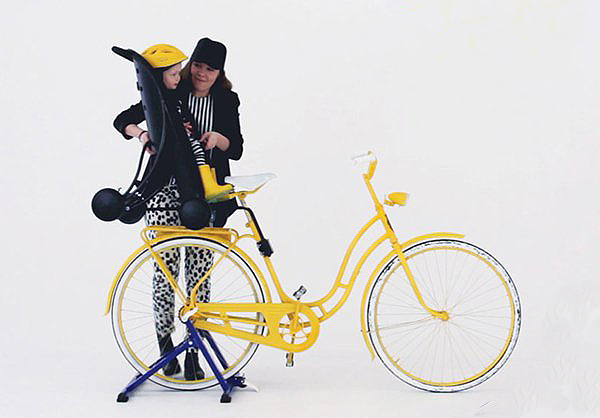 Luckily someone more clever than I has thought of a brilliant solution: Pahoj (rhymes with ahoy), a bike seat that converts into a stroller. Eureka! Another of the world’s great conundrums has been solved. 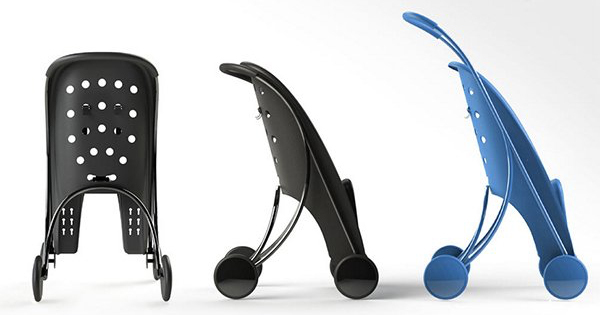 Created by a Swedish team whose members cut their teeth designing products for well-known brands like Brio, Ikea and Nokia, Pahoj is a beautifully designed, sleek little number that does the job keeping your munchkin safe, sound and comfy, whether they’re on the bike or being pushed in the stroller. 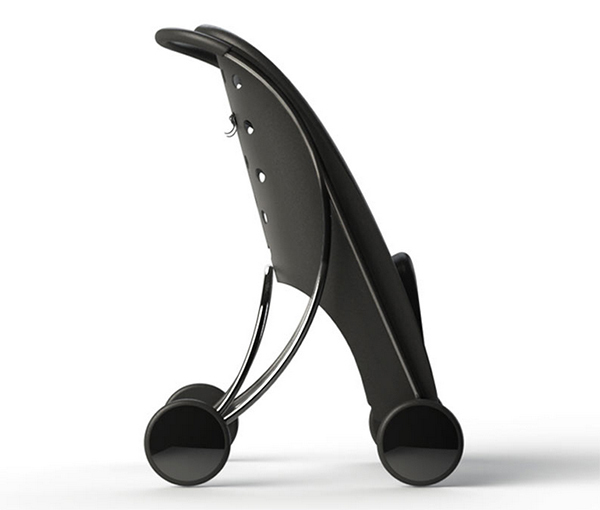 Pahoj is super easy to use, clicking and on and off a rack that stays permanently attached to your bike. It has a lightweight chassis that’s powder-coated to protect it from anything the weather throws at you, and the harness and foot support are adjustable. In stroller form, it’s got a foot brake and a telescopic handle that makes the stroller as tall as 103cm, the standard height of most umbrella strollers. The whole unit is just 3.5kgs, so it’s easy to lift on and off the back of your bike. 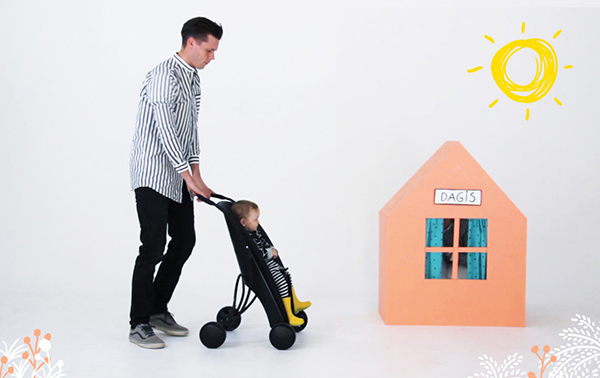 Drop off the baby (and Pahoj) at daycare and keep riding to work, and your partner can push baby home in the stroller. Use it to make a quick trip to the shops or ride over to the grandparents’ place and they can use it to go on outings while they babysit. Pahoj is raising money through Kickstarter to take the bike seat to market, so if you want to see it in stores, or if you want to take a crack at the early release, head to the Kickstarter page to show your support. US$25 will get you a nifty Pahoj bell, or if you’re really keen US$199 will get you the early bird special: a Pahoj and rack.